Wanted! A bridesmaid, dead or alive. No, just kidding. 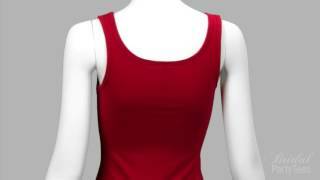 But I love this cute and clever "wanted" design for the bridesmaid and all the girls in the bridal party. 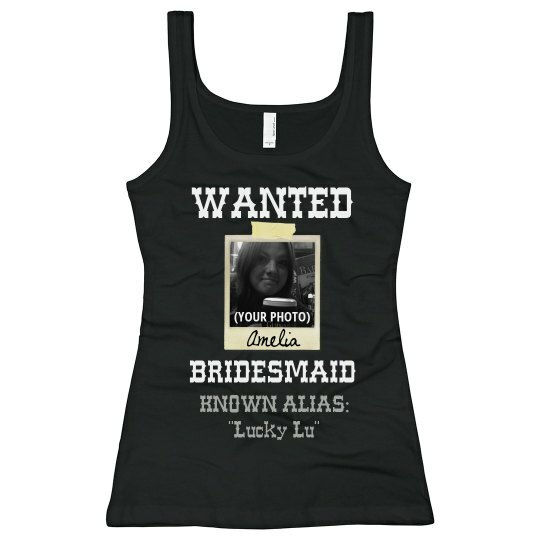 Custom Text: WANTED | BRIDESMAID | (YOUR PHOTO) | Amelia | KNOWN ALIAS: | "Lucky Lu"